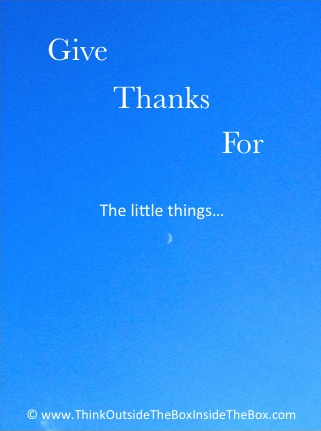 Morning Motivation — What are you thankful for? Nothing is too small, nothing is too insignificant, nothing is too trivial. Be thankful for everything and everyone in your life. Create from all you have to be thankful for.